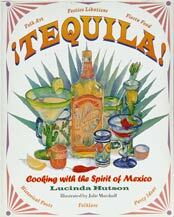 Book Description: With its smoky base and smooth intensity, tequila has for decades been an icon of wild times and life in the fast lane. Yet no other spirit is as adaptable to the flavors of food, and none matches so well the rich complexity of the Mexican culinary repertoire. 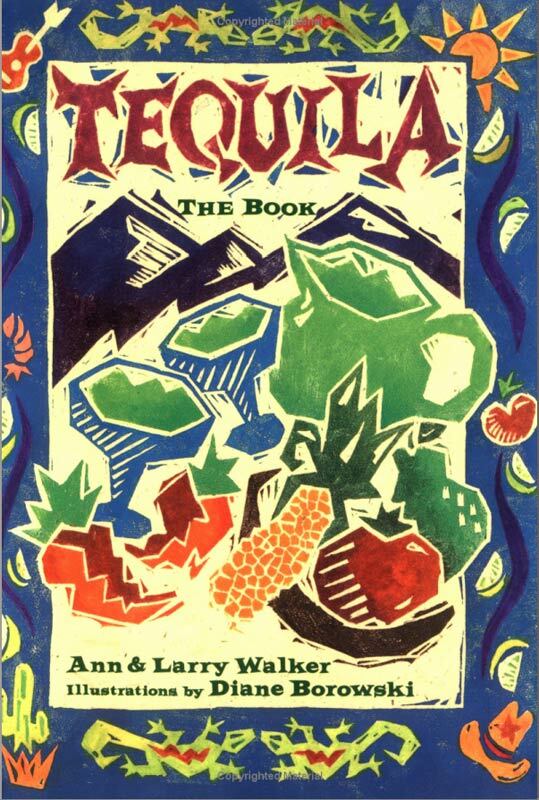 Illustrated with Mexican-style linoleum cuts, this funky little celebration of tequila offers 35 authentic recipes for tequila drinks, dishes using tequila as an ingredient, and meals to serve with tequila. 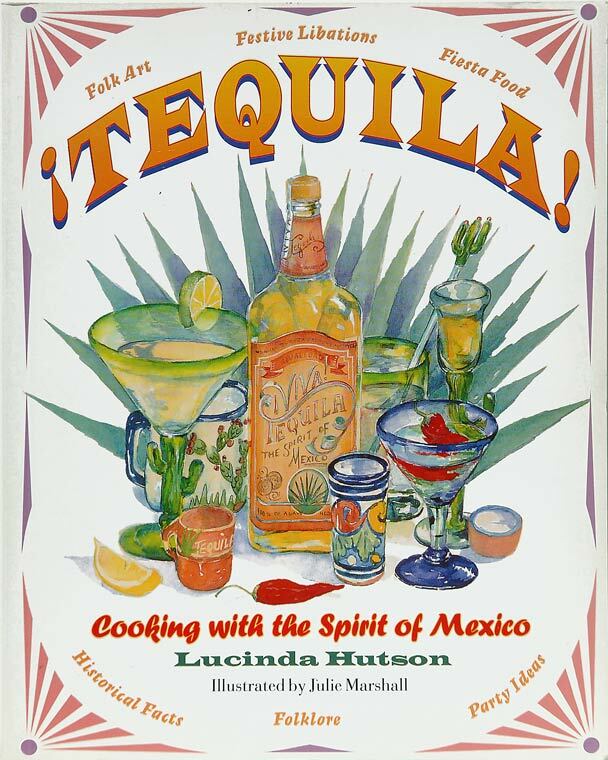 Including a wealth of anecdotes and information on the liquor's history and origins, this lively, thorough cookbook provides all you need to become an instant aficionado of tequila in its many moods. Ann and Larry Walker are Bay Area food writers Ann and the authors of A Season in Spain. Diane Borowski is a free-lance illustrator who lives and works in St. Petersburg, Florida. 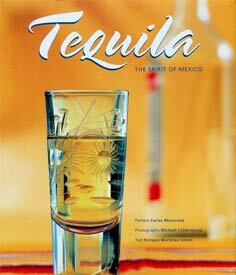 Liquid Mexico delves into the locales, festivities, and history related to Mexico's most famous libations. Each of the chapters focuses on a specific beverage as well as the region of the country most closely associated with that particular drink. 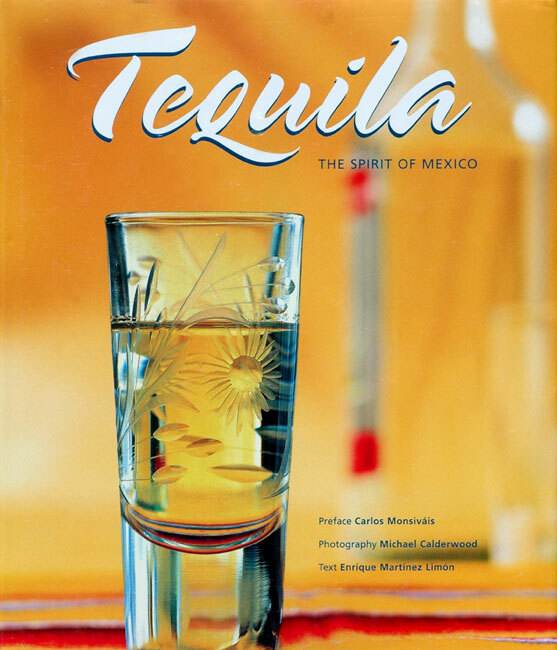 It shows how distinctive spirits such as tequila and mezcal came to play a prominent role in Mexico's culture and how they now fit into the nation's intriguing culinary and social environment. 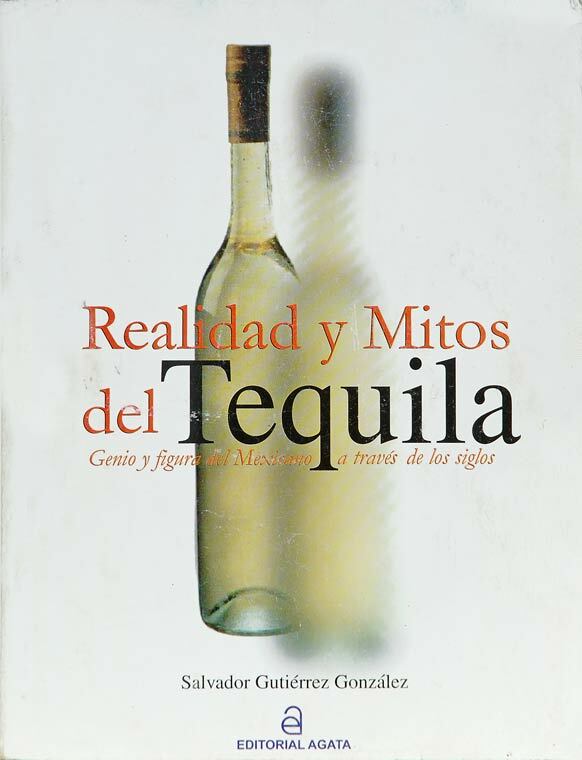 The authors weave their own personal story into this account, describing a wealth of interesting characters as they travel the country to unearth the traditions and unique culture of Mexico. 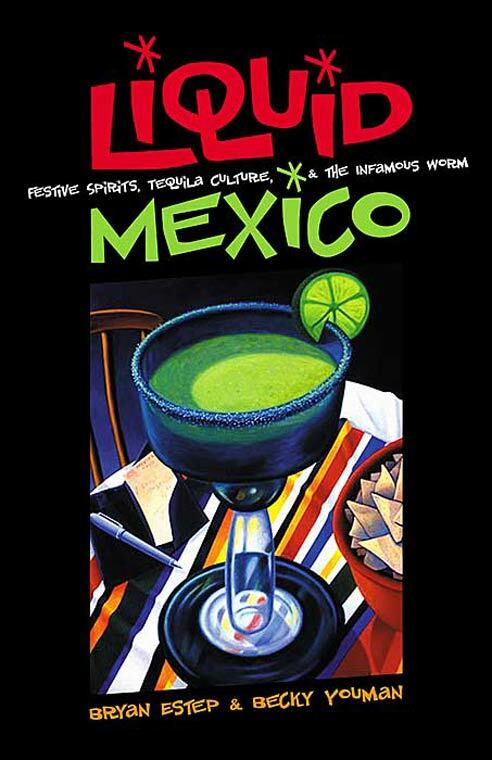 Aficionados of Mexican culture and readers interested in idiosyncratic personalities will not only enjoy the authors' adventures but will also gain useful knowledge about Mexico and its traditional drinks. Criatura y Genio y figura del Mexicano a través de los siglos. 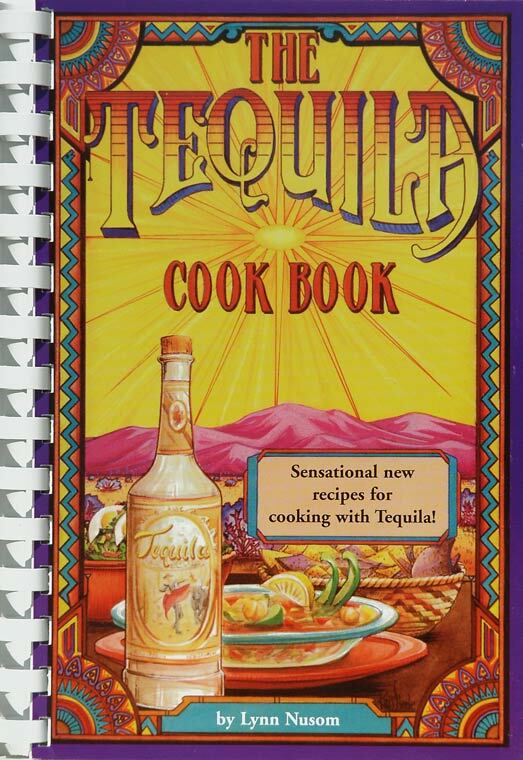 Enjoy the zesty new taste that cooking with tequila brings to meals. 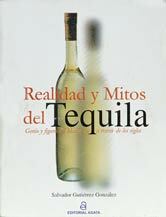 More than 150 recipes featuring tequila as an ingredient. Lynn Nuson has owned and operated award winning restaurants and was the executive chef of a four-star four-diamond hotel. He writes a syndicated newspaper column, reviews cookbooks, writes magazine articles on cooking and makes frequent appearances on television demonstrating cooking techniques.